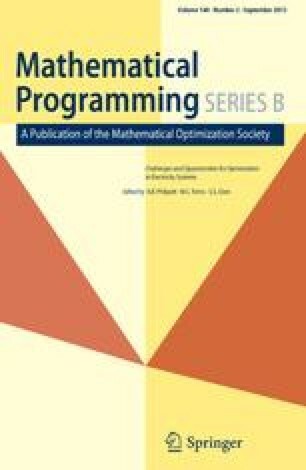 In this paper we are concerned with global optimization, which can be defined as the problem of finding points on a bounded subset of ℝ n in which some real valued functionf assumes its optimal (maximal or minimal) value. We present a stochastic approach which is based on the simulated annealing algorithm. The approach closely follows the formulation of the simulated annealing algorithm as originally given for discrete optimization problems. The mathematical formulation is extended to continuous optimization problems, and we prove asymptotic convergence to the set of global optima. Furthermore, we discuss an implementation of the algorithm and compare its performance with other well-known algorithms. The performance evaluation is carried out for a standard set of test functions from the literature.